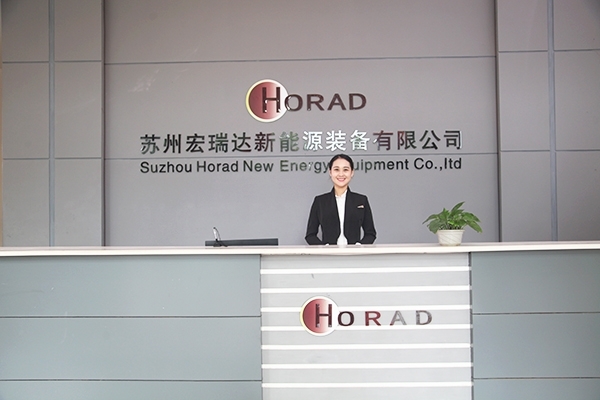 Suzhou Horad New Energy Equipment Co., Ltd, with registered capital of 15 million RMB (about 2.3million USD), is a leading manufacturer and supplier of turnkey solar PV module assembly line & environmental testing chambers. 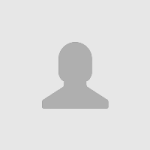 Our core activities include R&D, in-house engineering, design, manufacturing, sales and after-sales services with customer centric approach. 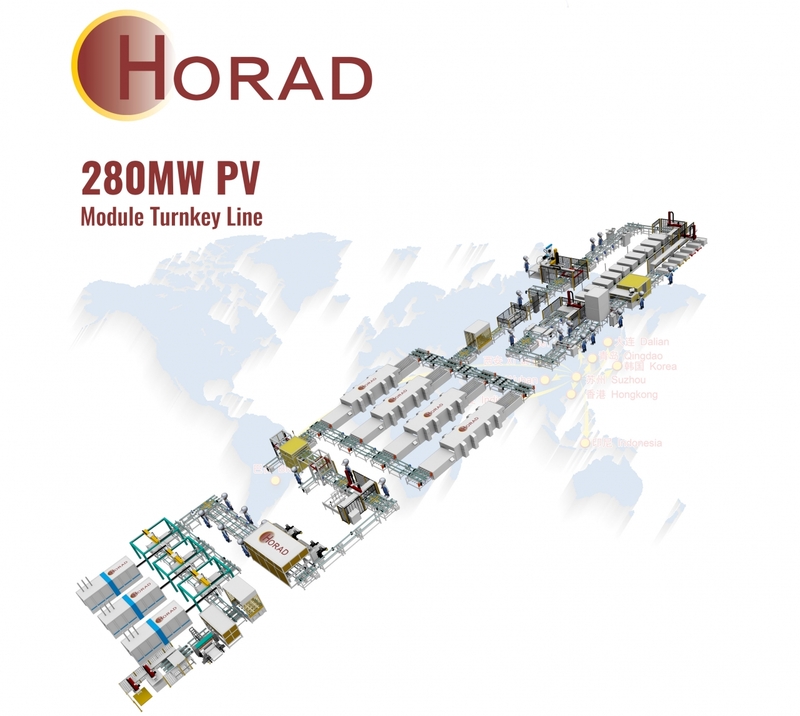 Horad evolved as s specialized PV module production line supplier since 2006 with all key equipment including automatic glass loading machine, EVA cutting and layup machine, automatic cell string layup machine, EL tester, buffer, automatic trimming machine, automatic gluing and framing machine, automatic curing line, hipot tester, automatic sorting machine, automatic packaging system, various conveyors etc. 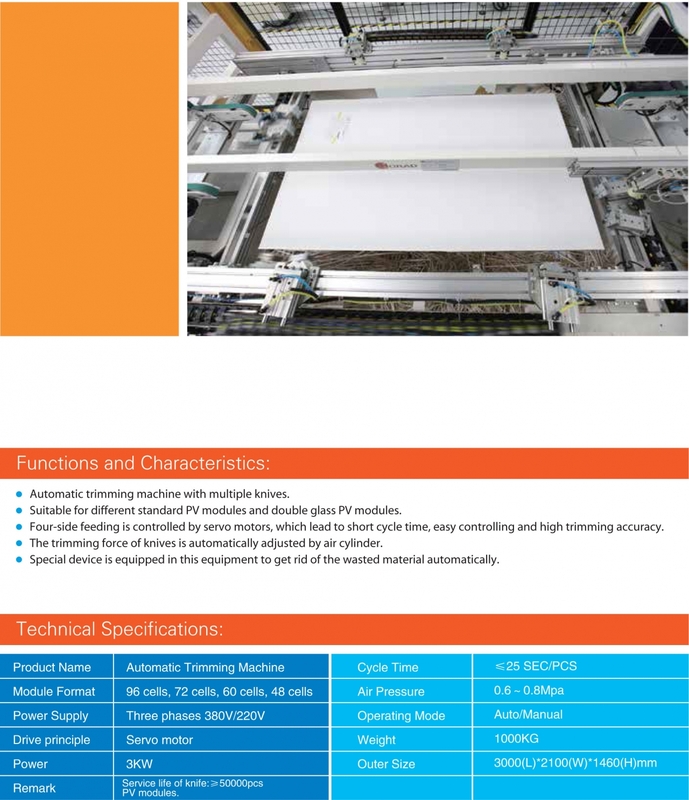 We provide customized shopfloor planning and PV module production line layout to achieve the best cost performance ratio at minimum investment, according to customers’ requirements. 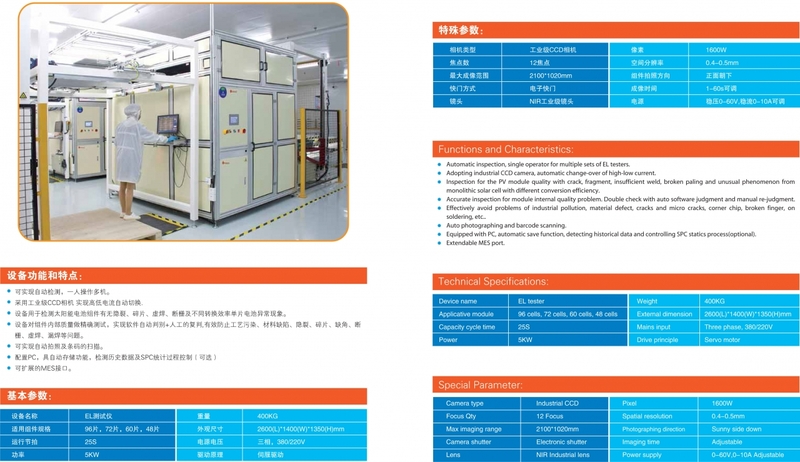 Main products for the ESE division are temperature & humidity testing chamber, thermal shock test chamber, PV module testing chamber, high temperature testing chamber, vibration testing machine and so on. 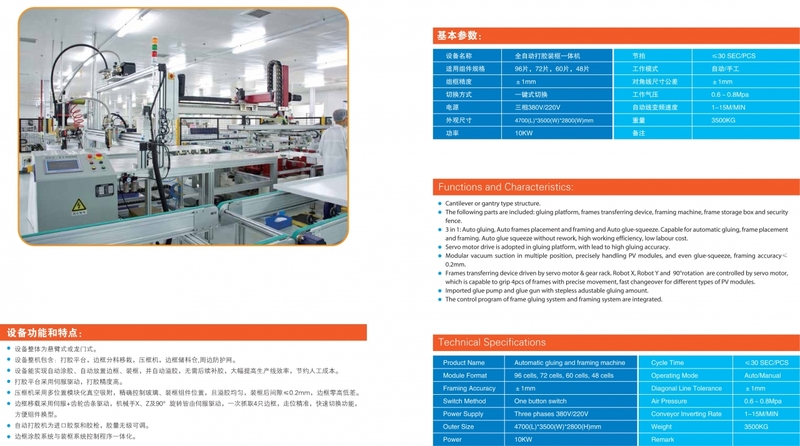 Because of our perfect product set and fast after-sale service, we get the extensive recognition from the electronic industry, computer, household appliances, communication, chemical industry, scientific research, solar energy industry, etc. 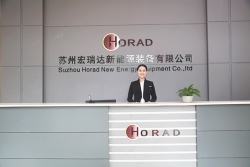 Horad recognizes values of people & alone with technology; as people are important pillars of company. 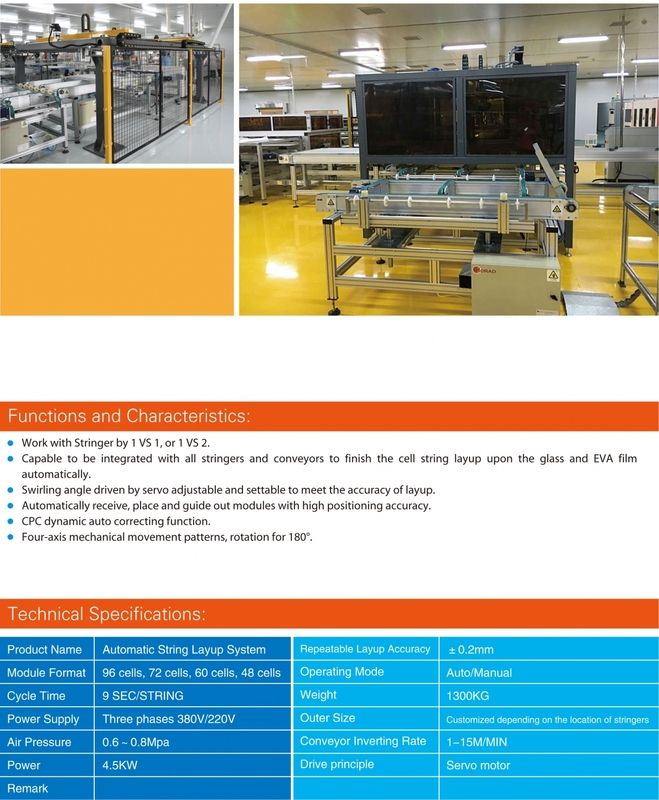 Our team has many years of experience in solar industry & in serving international market. 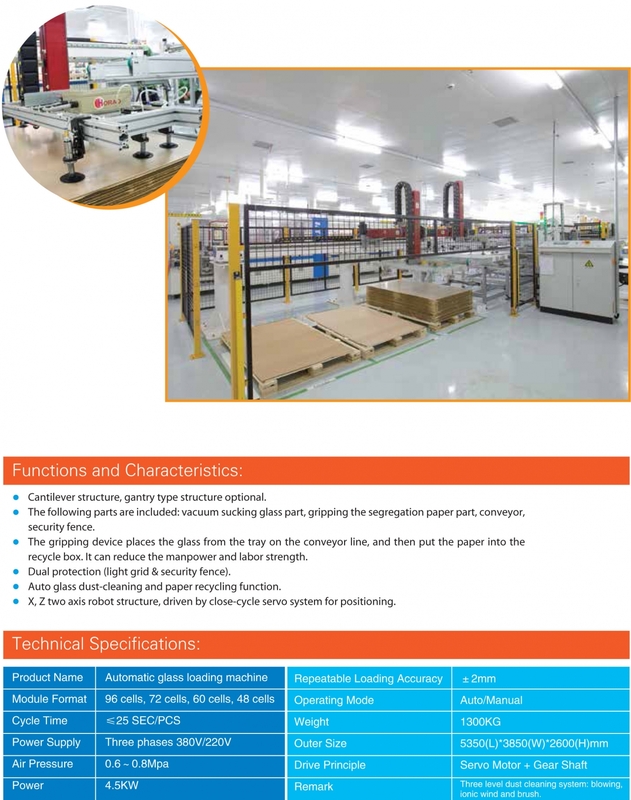 We have a headcount of about 150 skilled people including 30 national qualified mechanical engineers, 18 national qualified electrical engineers and 82 qualified workers in assembly line. 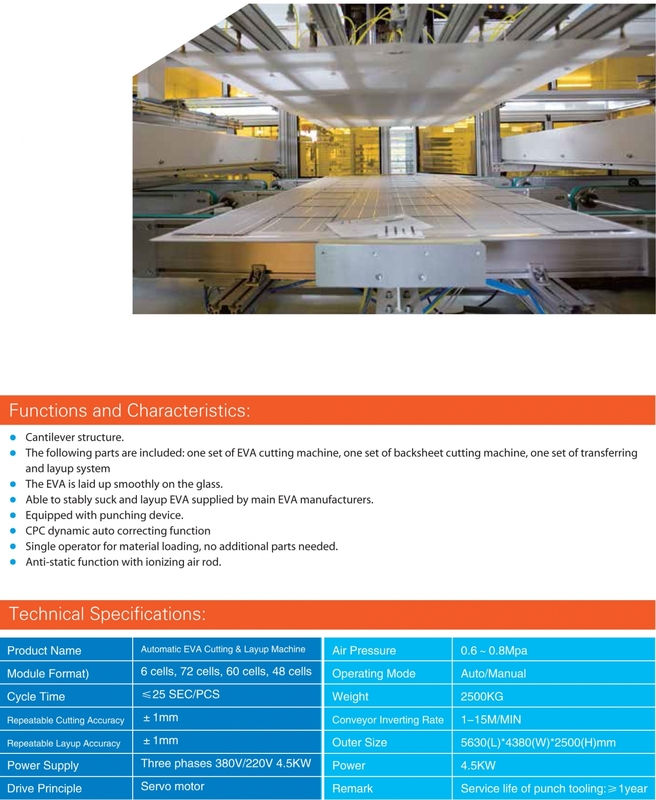 Also have 20,000㎡ factory for manufacture, and plus 10,000㎡ for machine & line (up to 500MW) test and trial run before delivery.